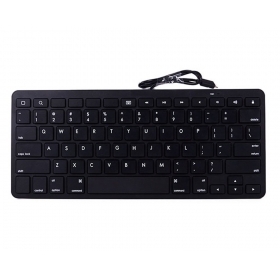 No batteries and software required, fast speed input without delay, delicate shortcut keys with device synchronization. 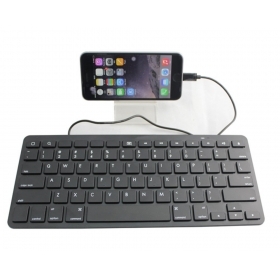 ideal for students and classroom use. MFI certification means the product meets or exceeds Apple's strict quality standards and is of the highest quality on the market. 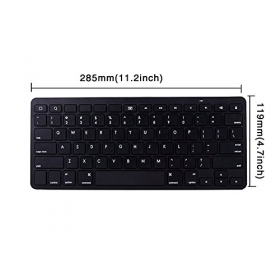 Rigorous performance standards to produce a high-quality keyboard. 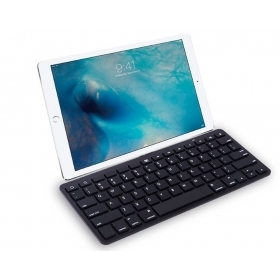 Apple MFI certified with 78keys,Fast speed input without delay, Make typing on iPad easier to plug-and-play, available in 8-pin and lightning connectors. 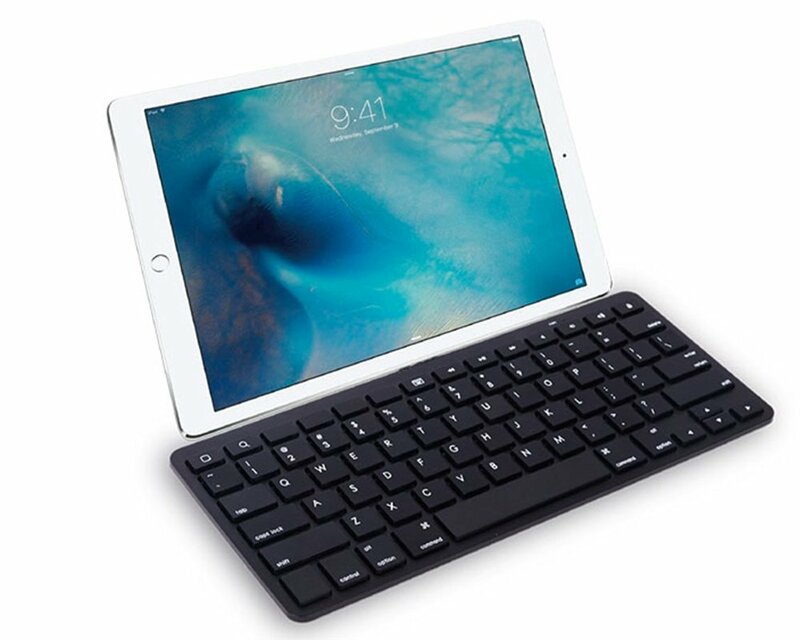 Great for PARCC and Smarter Balanced Tests. 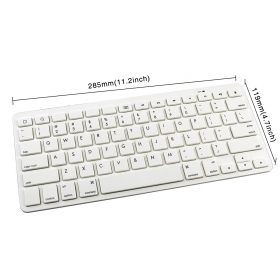 Touch Pad keyboard specifically designed apply in Education, Factory, Personal, and etc. 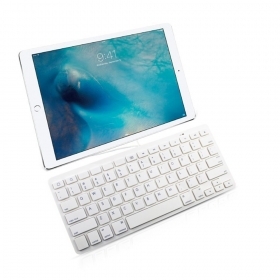 just plug the keyboard connector cable into iPad and off you type.